Almost as soon as I got my camera, I have been looking for a bag to tote it around in. I didn’t want a bag that screamed “I’m holding a camera!” After browsing the web a new trend was very appealing to me – a Purse/Camera Bag. A bag that looks and acts like a purse but is also outfitted with projection for your camera and photography gear. One problem…I did not have the money to splurge. 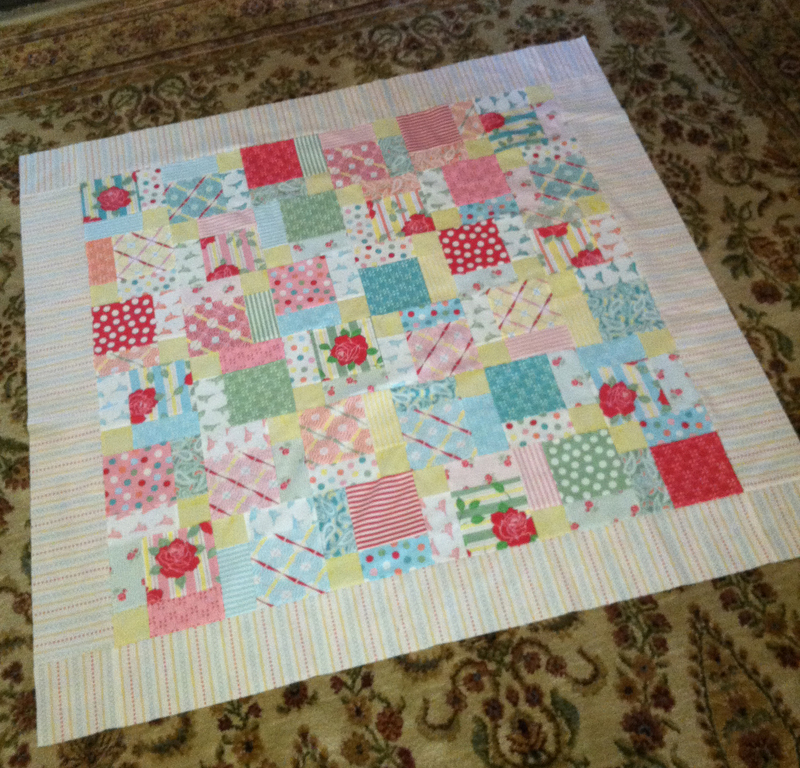 On Pinterest I saw that others were making their own – so I jumped on the band wagon! First, I picked out a purse suitable for the project. I was looking for something of medium size. It need to have structured walls and a flat bottom. In addition, I wanted it to close with a zipper. And of course – stylish! I found this steal at Kohl’s on sale for $40. My favorite things about it? The camel color, pattern, and shoulder strap. 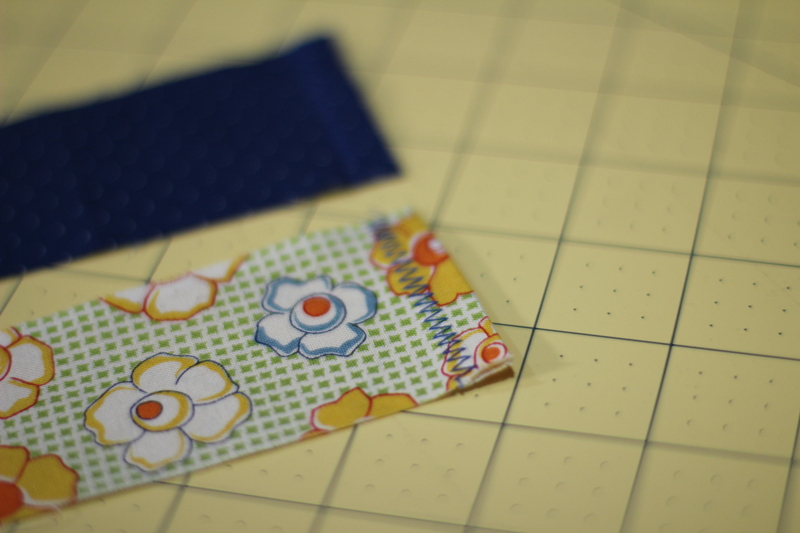 Using the same fabric from the strap I made, I fashioned a divider for the inside to cushion the camera. It is basically a fabric box. To protect the camera there is a double layer of batting in between the two fabrics. I love the way it turned out. Now my camera can go on the road with me! If I did this project again I would consider buying foam to put in the box divider to protect my camera even more, but you can’t beat free materials! 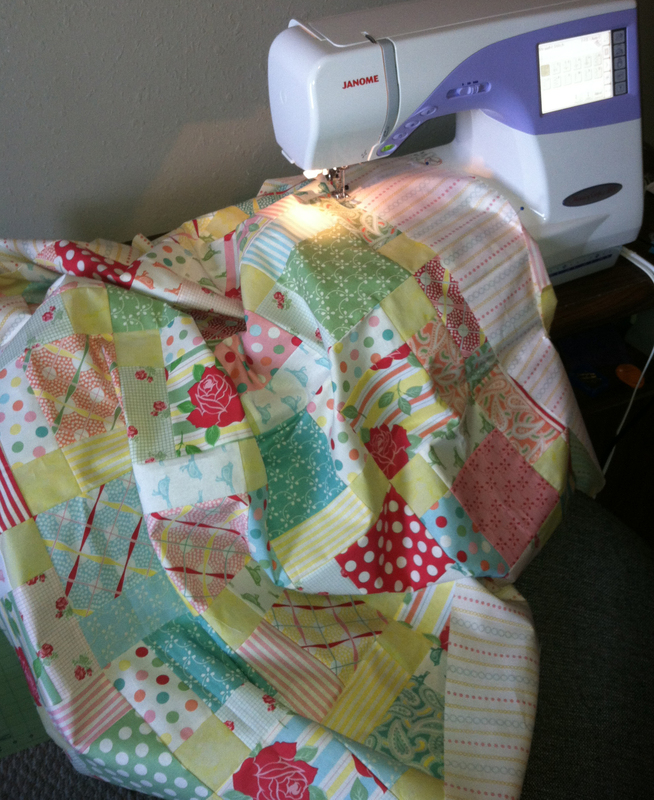 The total cost of this project was the cost of the purse – $40! How many of you are sending off a child to college this fall? I actually made these embroidered washcloths as graduation gifts but they are a great idea for you to decorate your son’s or daughter’s bath linens before they head off to school this fall. I purchased the simple washcloths from a local store and purchased the Bubble Font online to work in my Janome sewing/embroidery machine. These were easy and loved by the graduates. 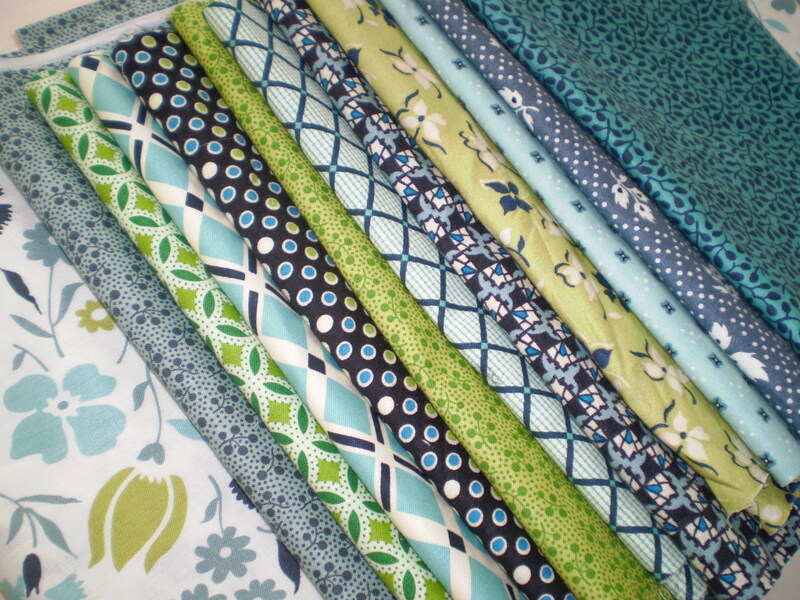 Charm packs are collections of 5″ x 5″ squares of fabric. 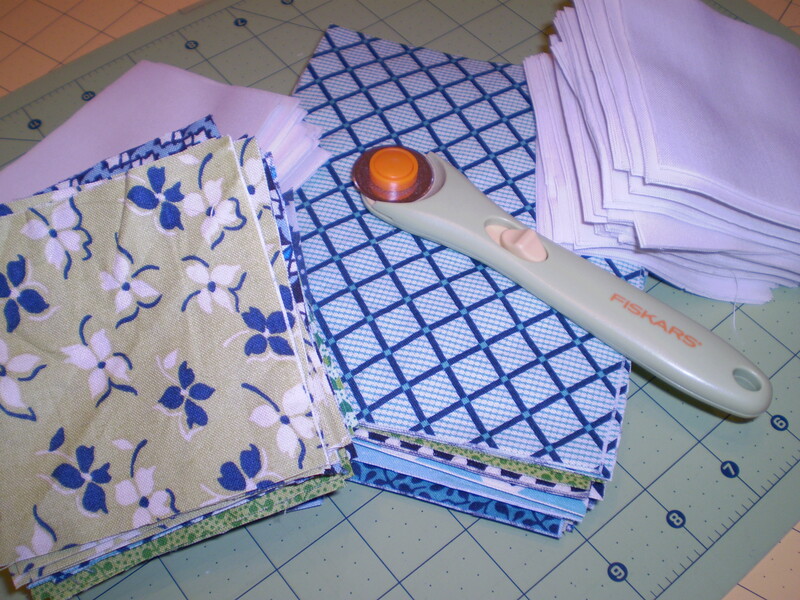 The popularity of Charm Packs stem from the fact that they are affordable, easy to use, and the size is commonly used in quilting. Also often referred to as Charm Squares. 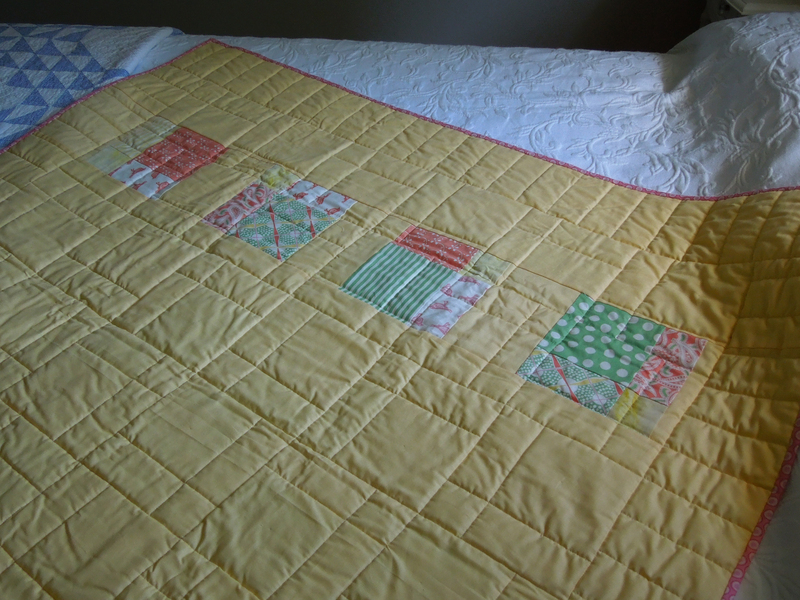 The pattern is a disappearing 9 patch design. You can find several tutorials online. They are really quite simple and good for a beginner. 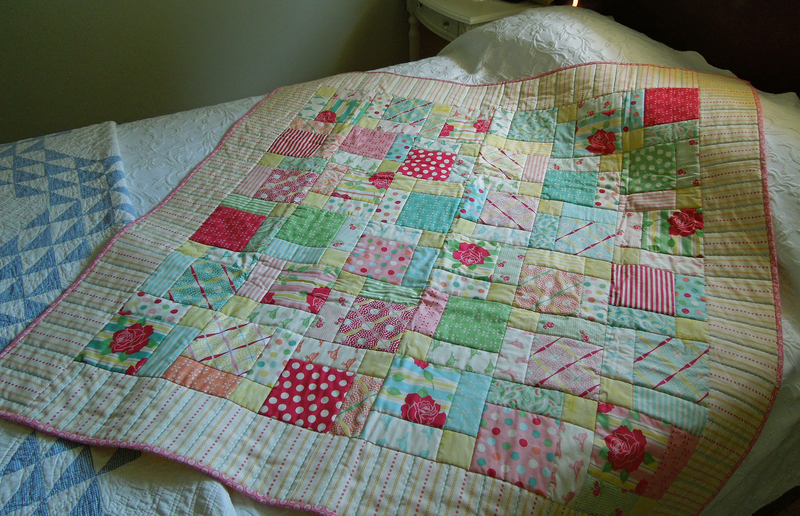 To finish the quilt I added a boarder, stitched in the ditch and added a binding. Now all we have to wait for is a baby announcement. Hee Hee. Remember that new camera I got not too long ago? I’m making progress in figuring out all its amazing capabilities…err…sort of. 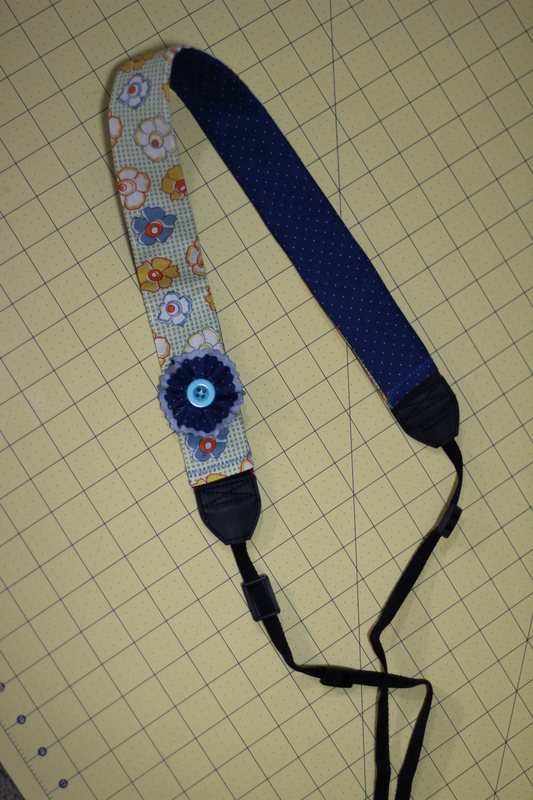 Anyway, I have been seeing these really cute camera strap covers on Etsy and Pinterest lately and decided to try my hand at one myself. 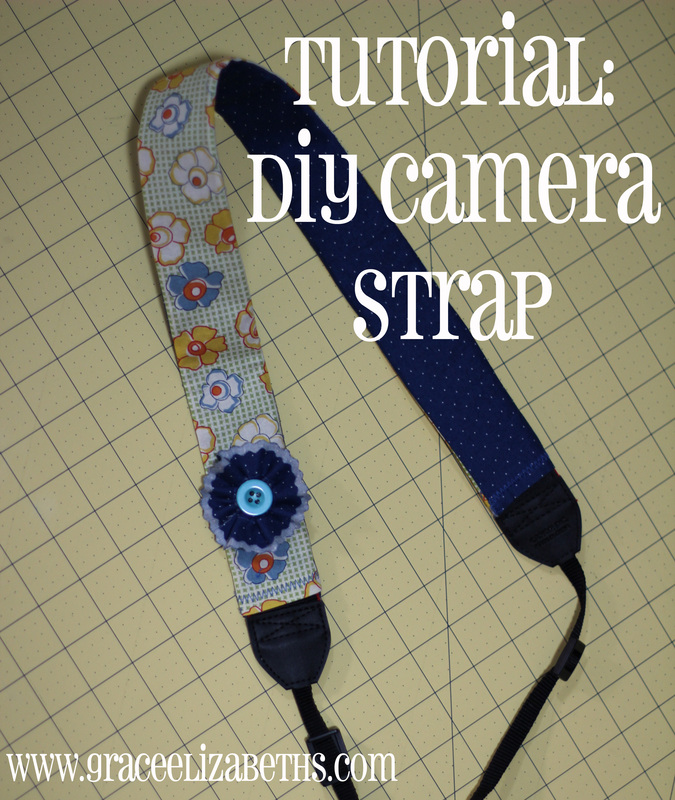 I am very pleased with the result and decided to walk you through the process I took to create this adorable camera accessory, so you too may look fashionable while capturing memories! 1. 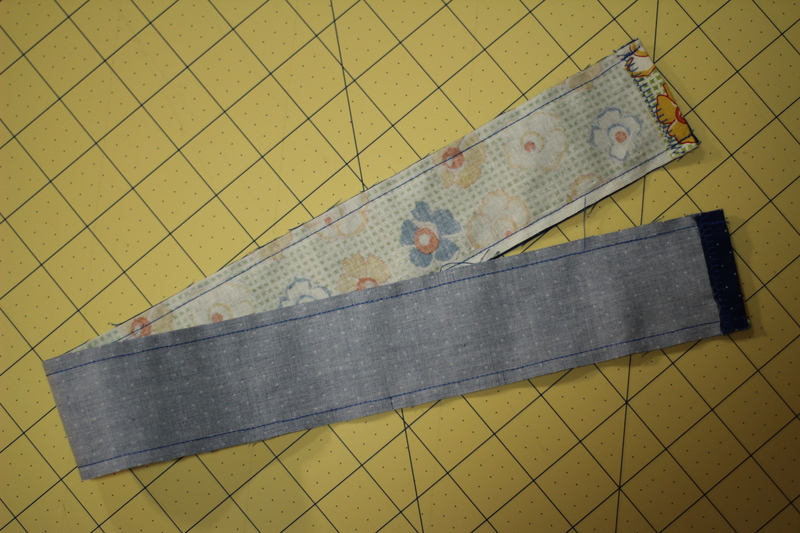 Start by measuring you camera strap. Mine measured 23.5″ x 1.5″. 2. 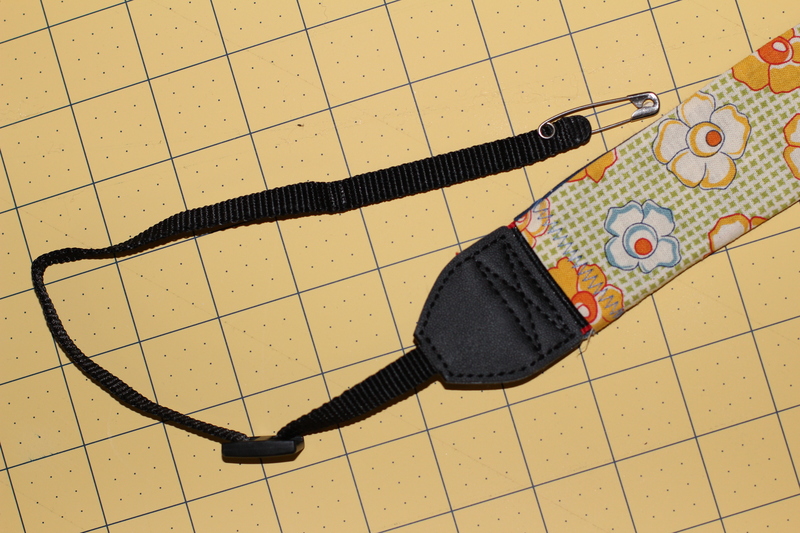 To create my strap I added 1″ to the length and 1/2″ to the width for sewing seam allowances. 3. 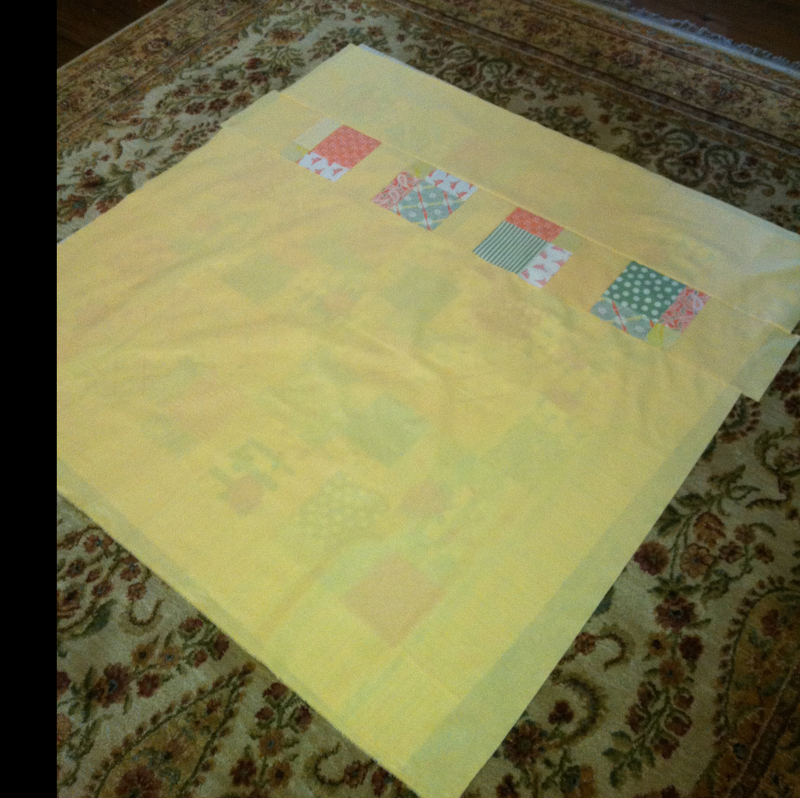 Cut out 2 strips with the total dimension (my pieces were 24.5″ x 2″). 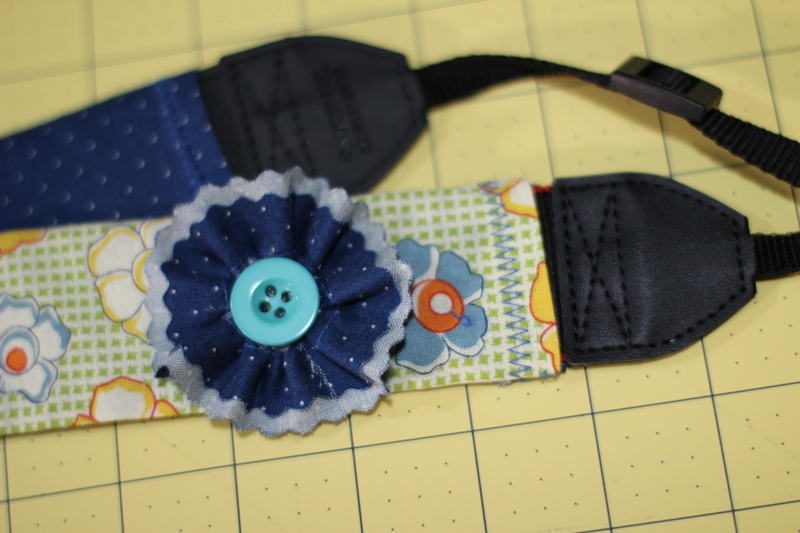 I chose to make each side of the strap different with the coordinating fabrics – so I cut one strip from each. 4. 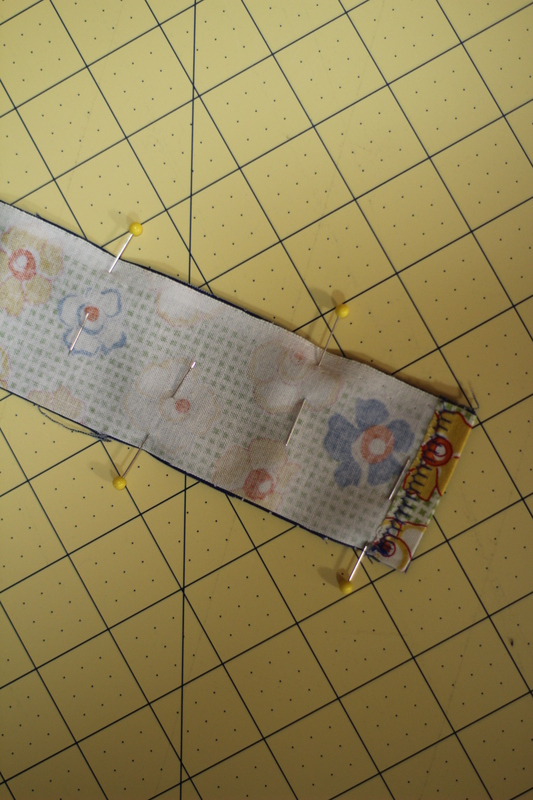 Fold, iron, and pin 1/4″ of each short end. 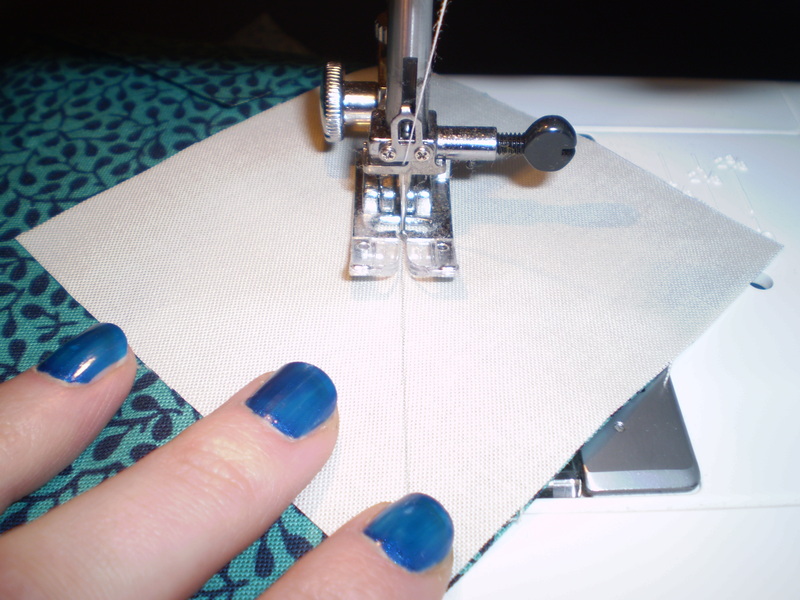 Sew with a zig-zag stitch for added decorative effect. 5. 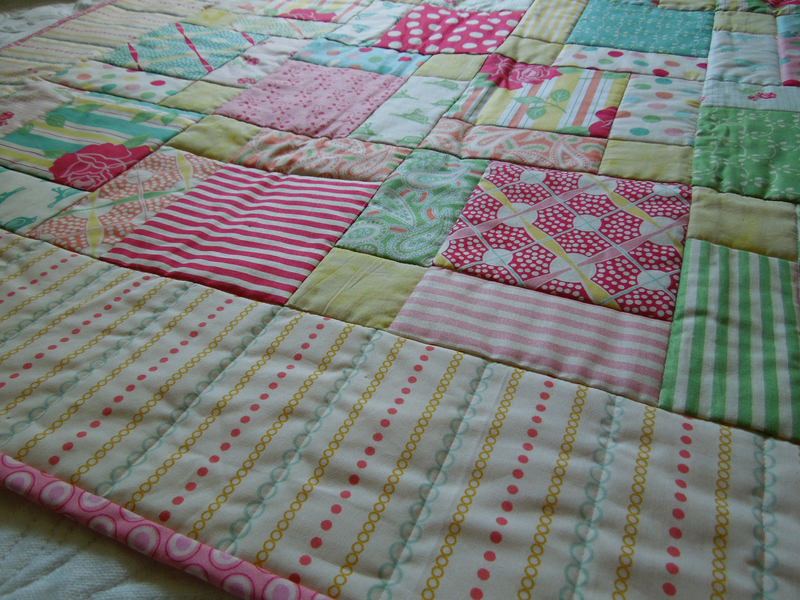 With right sides together pin pieces together. 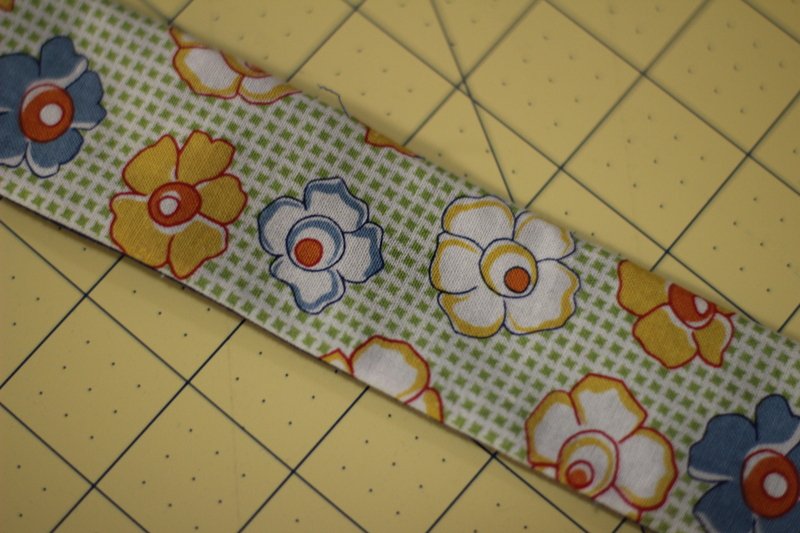 Stitch with a 1/8″ seam allowance along both long sides of the strip. This will form the tube that you will slide your camera strap through. 6. Turn and press tube. 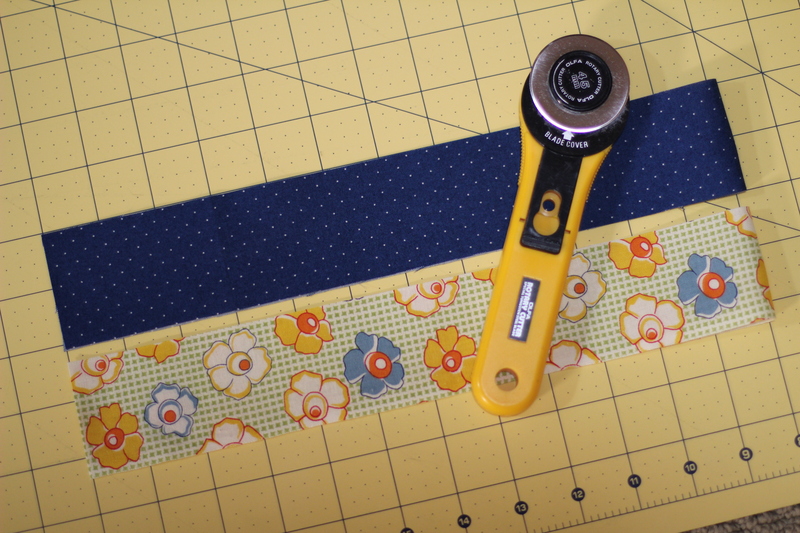 Make sure you do a good job of getting the seam to lay flat and on the outside! 7. 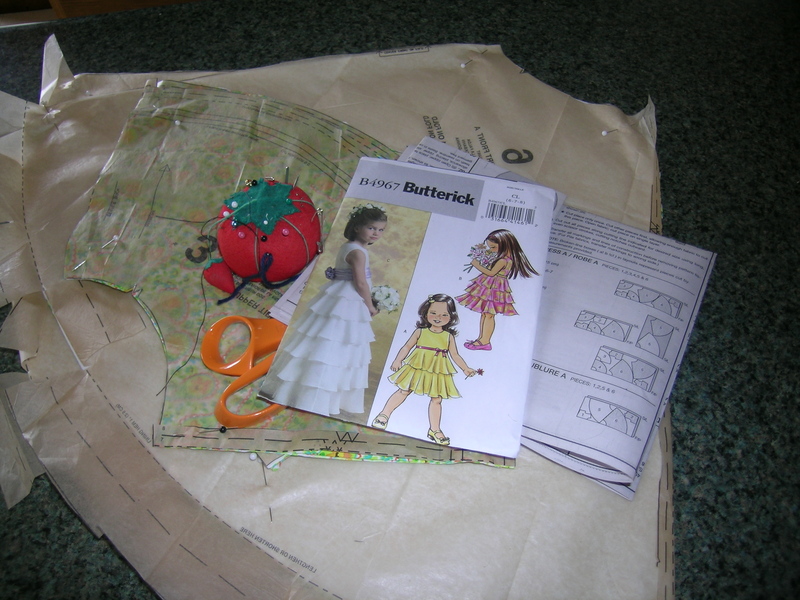 At this point I added the flower embellishment – you could really add anything that fits your style! 8. Push your camera strap through the tube – I used a safety pin attached to the end of my camera strap to assist with this step. 9. Reattach you strap to your camera and enjoy! Sorry there are no pictures of the strap attached to my camera…but I can’t really take a picture of my camera with my camera! 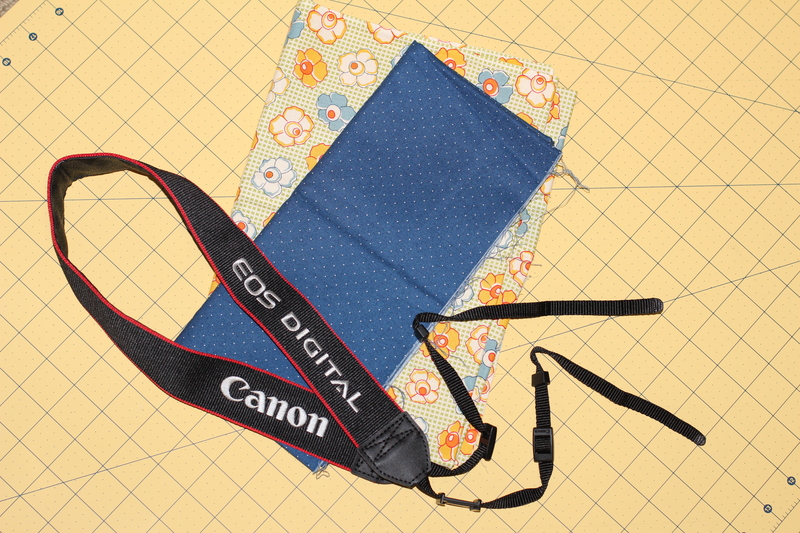 Hope this inspires you to dress up your own camera – would love to see pictures if you do! It’s that time of year again! Pantone announced emerald green as the color of the year. Have you ever wondered how and why they choose a specific color? The power of green reflects the current age with the green movement and saving the planet, green strategies that businesses are trying to put into place, and the health benefits of green. Research has shown that green has a relaxing effect on the body. Green represents sophistication, luxury, growth, clarity, renewal, and rejuvenation. Elegance and beauty, green enhances the sense of well-being. Since the only green thumb I will ever have is from dyeing fabric, I think I will resort to fake plants and adding some green to my wardrobe, along with the other colors for spring. Speaking of the other colors, all the colors for spring 2013 create a balance with neutrals like dusk blue, greyed jade, and linen. 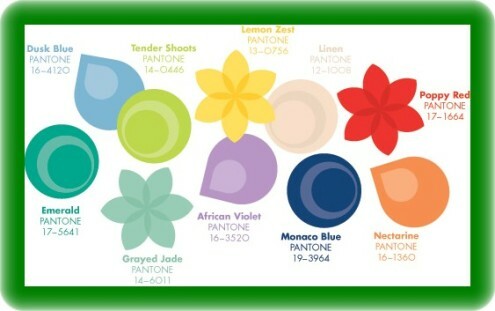 Combine these with the vivid emerald, African violet, or nectarine for a soft, fresh look. Need a touch of vibrancy? Try the lemon zest, Monaco blue, or poppy red. For those of you that dye your own fabrics, Dharma Trading has special limited selection of fiber reactive dyes in all the spring colors. Angela Wolf is the designer and founder behind ABO Apparel, Angela Wolf Ready-to-Wear and ABO Sport. An A-list clientele has given Angela more than fifteen years of experience dressing and fitting many diverse women and has enabled her to understand the different styles that compliment each individual woman.